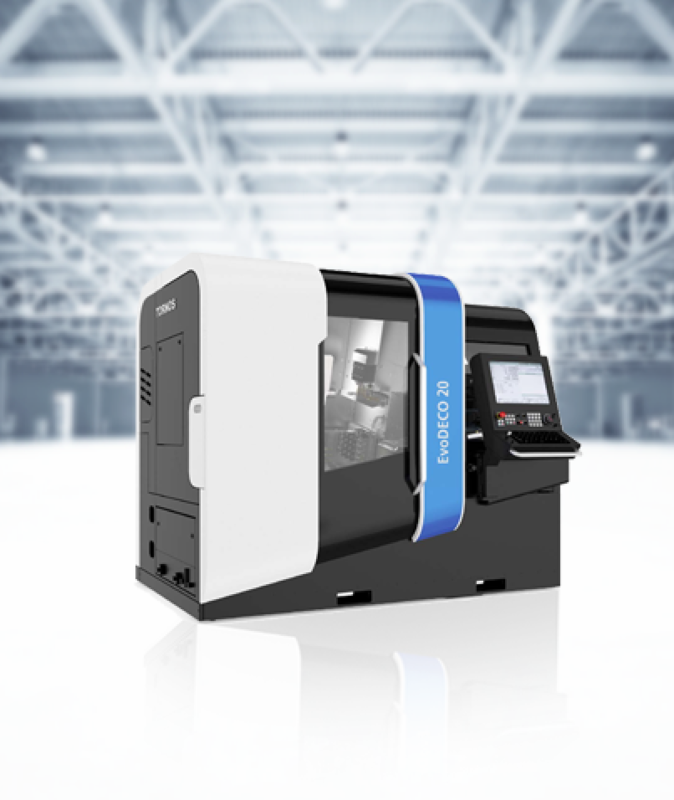 The EvoDECO 20 is high-end machining solutions designed to maximise productivity, performance, autonomy and accessibility. The EvoDECO range represents the pinnacle of the Tornos range. 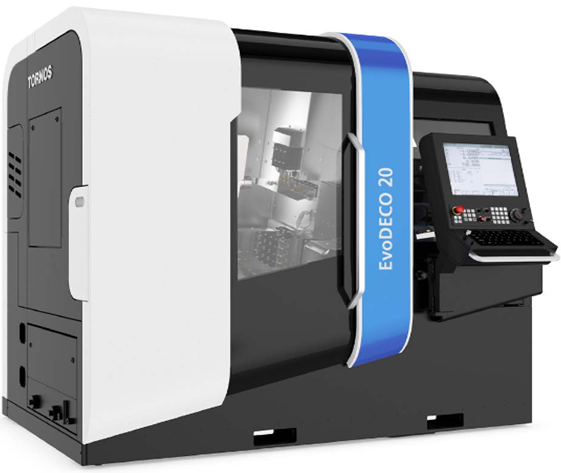 Designed for the most demanding machining operations and users, EvoDECO machines are the most powerful and productive on the market.